This course is a vocational qualification that will help you to develop a sound understanding of the leadership roles in management and execution of the construction process. Students will gain an underpinning knowledge and understanding of the regulatory, technological, social, legal and economic context of construction management. 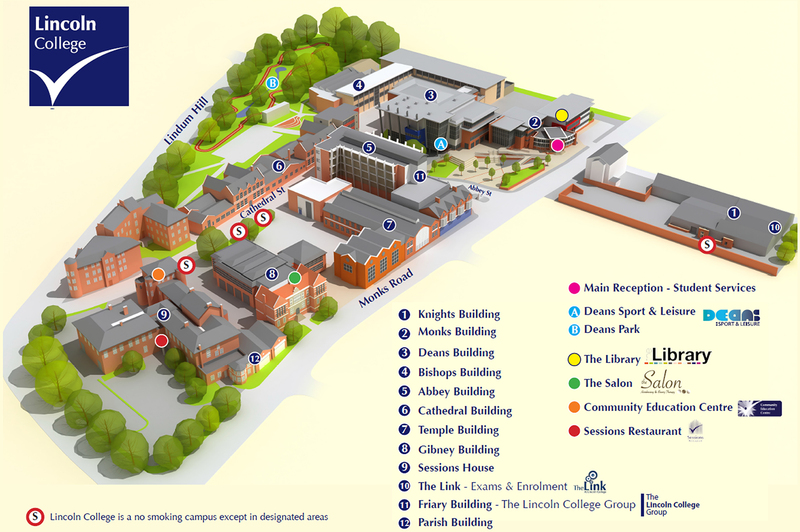 You will study on the Lincoln College Campus for the full durations of the course. It is expected that students complete between 1 and 6 hrs of additional independent study per week in order to be successful on this programme. Whilst the sessions delivered at College will fall between Monday and Tuesday from 9am – 7.30pm, it is expected that students make themselves available to complete part-time sector specific work or work experience hours outside of these times. Many of the opportunities offered through the college will require commitment during evenings and weekends. There are typically 2-5 assessment tasks per unit delivered. The assessment methods used throughout the programme include: Practical assessments Written examinations Coursework portfolios Written assessments The programme specification details the assessment strategy for each module. HNC and HND qualifications are widely recognised in their own right and provide students with the skills required for employment in a range of associated professions. On successful completion of the course students can top up to degree level at another higher education institution. The point of entry will depend on the chosen institution, the subjects studied and the grades achieved at HNC/D. Additional compulsory course costs will be paid for using the Career Degree Bursary. 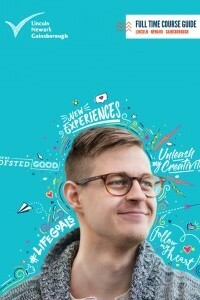 The bursary allows students to access the remainder of the Career Degree Bursary (up to a maximum value of £500 / £250) for additional optional courses, workshops, professional memberships and resources. There is no cash alternative. Students who wish to access opportunities in excess of the Career Degree Bursary may do so at full cost to themselves.